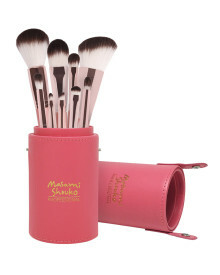 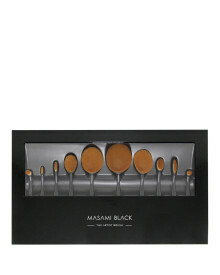 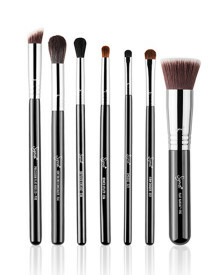 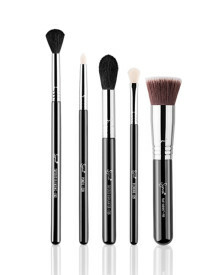 7 pieces magnetic brush with ultra smooth bristles and luxurious case. 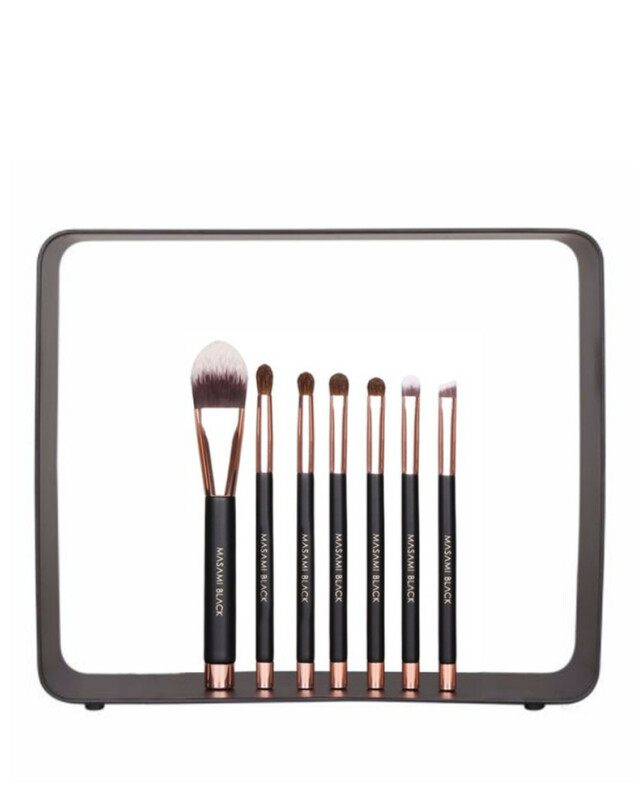 Keep brushes and dressing table even more organized with this genius makeup brush with magnetic technology. 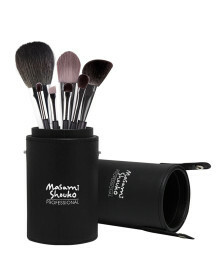 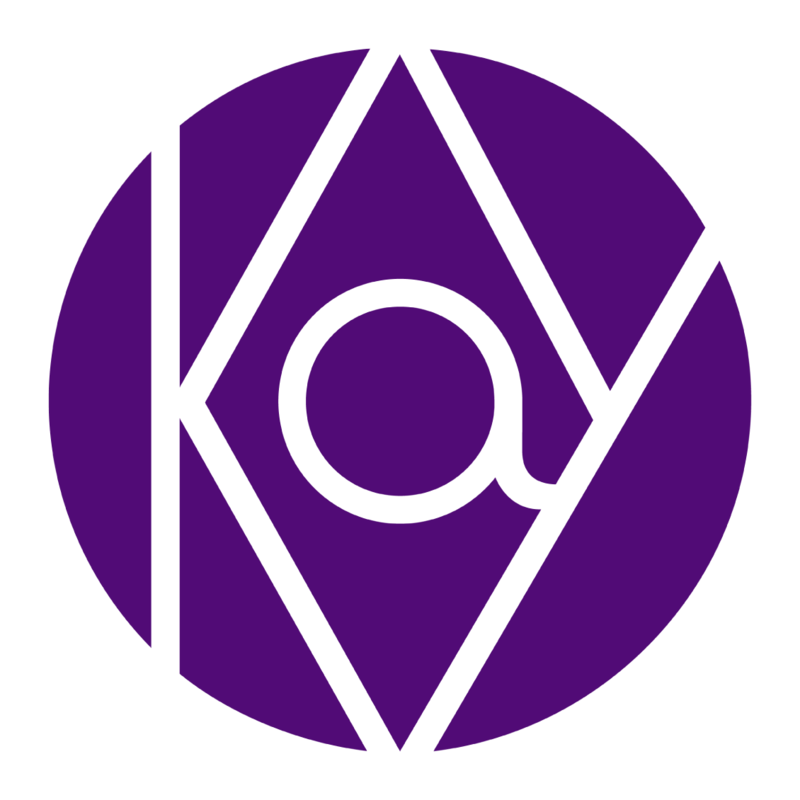 Store brush in upright manner to organize or hang brush upside down to dry.